Daily forklift rentals from as little as R495 per day (excluding forklift transport). Alternatively long term forklift rental agreements on a new forklift could work out to less than R5 000 per month including full maintenance. Elite Forklift Rental also offers insurance at very competitive rates. 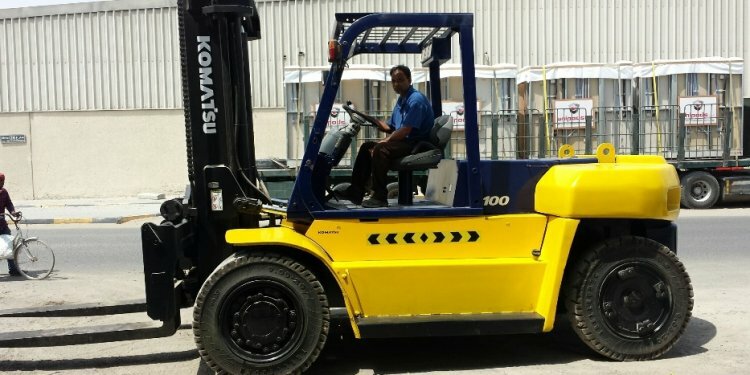 Our forklift rental rental packages are flexible and tailored to your requirements.